The ARAG Group has continued its international expansion with the launch of ARAG Services Corporation in Canada. The new company is an approved Coverholder at Lloyd’s and has its headquarters in Toronto. Heading up the new ARAG subsidiary is Peter Talacek who brings twenty years of experience in the Canadian insurance industry to the role of CEO. Initially, the company will operate in the three provinces of Ontario, British Columbia and Alberta. Acting as an intermediary, ARAG Services Corporation will develop legal insurance products and manage underwriting, sales and marketing activities in the Canadian market. The company will primarily focus on group policies for private customers and small to mid-sized companies, sold through insurance brokers as well as unions and associations, following the distribution model for legal protection favoured in the UK market. 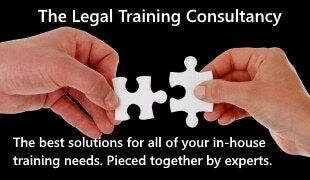 ARAG legal insurance products also include legal services, such as a telephone legal advice and online access to an extensive range of downloadable legal documents. 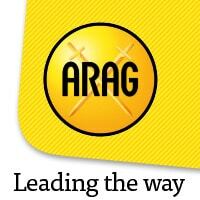 ARAG now operates in 17 countries in Europe and North America. The launch in Canada follows the group’s expansion into Denmark, in 2015.